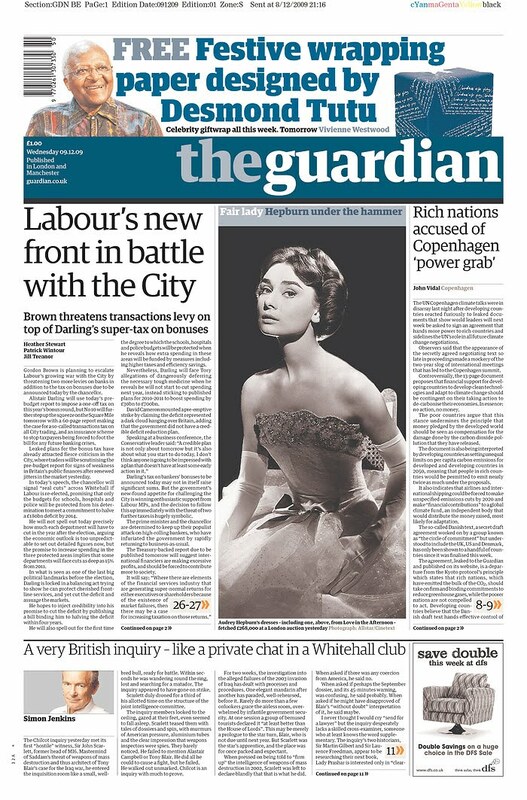 The all-time best Guardian masthead ever. Nonsense! You just like it because it reminds you of Raishana :-) Nice photo, never seen that one before. I'm still searching for that photo of Audrey Hepburn with a Naginata.